Separately control the backrest and the legrest. The Ontario lift chair offers you optimal comfort in your own house. 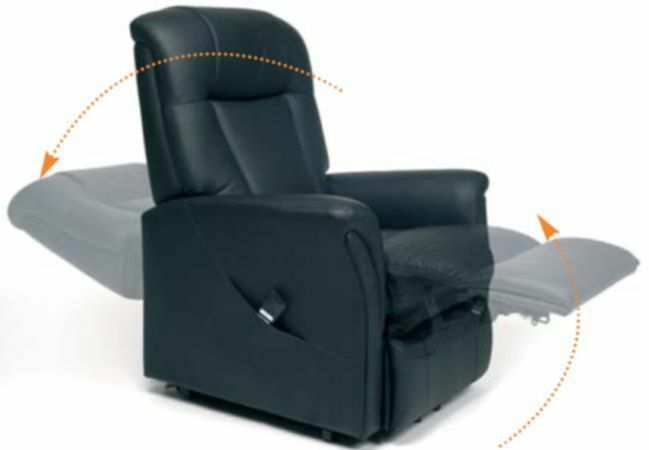 With a simple push on a button you can relax, watch tv or have a little nap in your Ontario lift chair. With the Ontario 2 motors, you can separately control the backrest and the legrest.